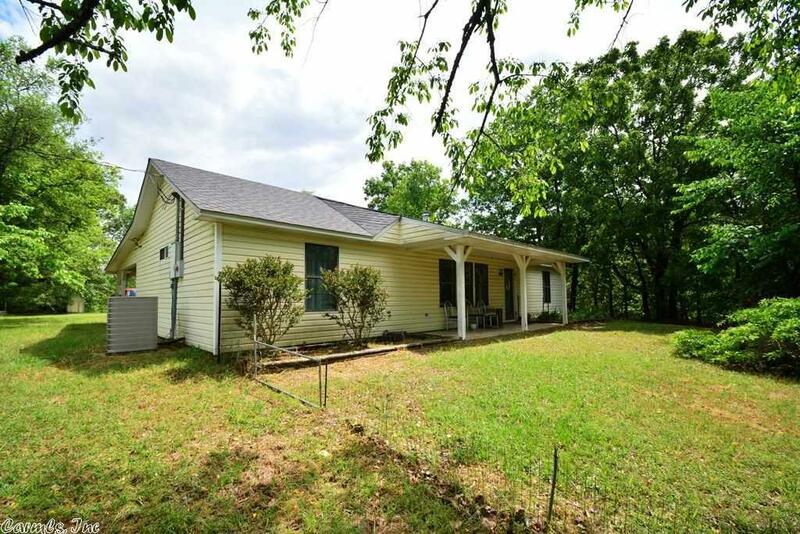 Absolutely beautiful 38 acre piece of property tucked away in a peaceful, private setting just north of Beebe. Entire perimeter of property is fenced. 20 acres or more are wooded. A 3 bedroom 2 bath home with a 36X36 shop building at the back of property. Extra tall overhead door on both ends of shop. Nice small pond on the back corner of the land.An older mobile home is on the property. There are lots of possibilities with this one. If you are looking for some land but want something special...this is it.